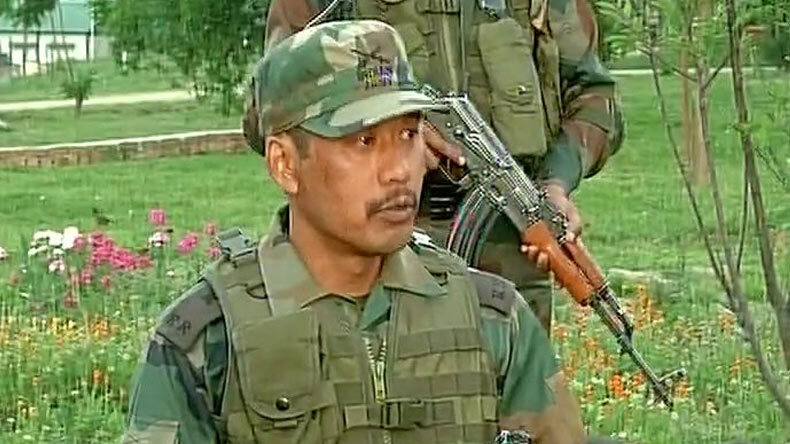 Major Leetul Gogoi will be facing a disciplinary action in connection to the case registered against him on May 23 where he was accused of misbehaving with a local woman and the Hotel Manager in Srinagar. Initiating a disciplinary action against Gogoi, the Court held him accountable for disobeying the army's instructions and fraternising with locals. Major Leetul Gogoi will be facing a disciplinary action in connection to the case registered against him on May 23 where he was accused of misbehaving with a local woman and the Hotel Manager in Srinagar. The following order was given by the Army’s Court of Inquiry (COI). Major Gogoi had earlier made headlines after he had tied a stone pelter to his army vehicle and paraded him across the valley. Initiating a disciplinary action against Gogoi, the Court held him accountable for disobeying the army’s instructions and fraternising with locals. The court also held him responsible for not being at the place of his duty in the operational area. After the order was initiated, Major Gogoi was detained by the Jammu and Kashmir Police on August 23 from a hotel in Srinagar. As per the chargesheet filed by the police, Major Gogoi was accused of allegedly being involved in a brawl with a local woman and the hotel manager. Just a few days after Major Gogoi was detained by the police, the Indian Army had ordered the Court of Inquiry (CoI) in the incident after Army General Bipin Rawat had said that Gogoi will be punished if found guilty of any misconduct. On April 9, 2017, Major Gogoi hit the headlines after a video of him tying a local onto the bonnet of his army vehicle went viral. The incident took place while the Lok Sabha by-elections were underway in Srinagar.